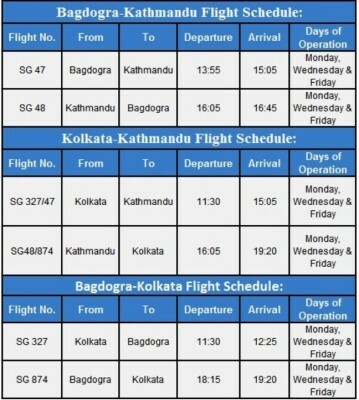 Come 13 August, 2014, it’s all set for launch of new route from Bagdogra & Kolkata to Kathmandu. With the introduction of this route it has thrown option open to the tourists at the same time in cutting down on travelling time drastically. 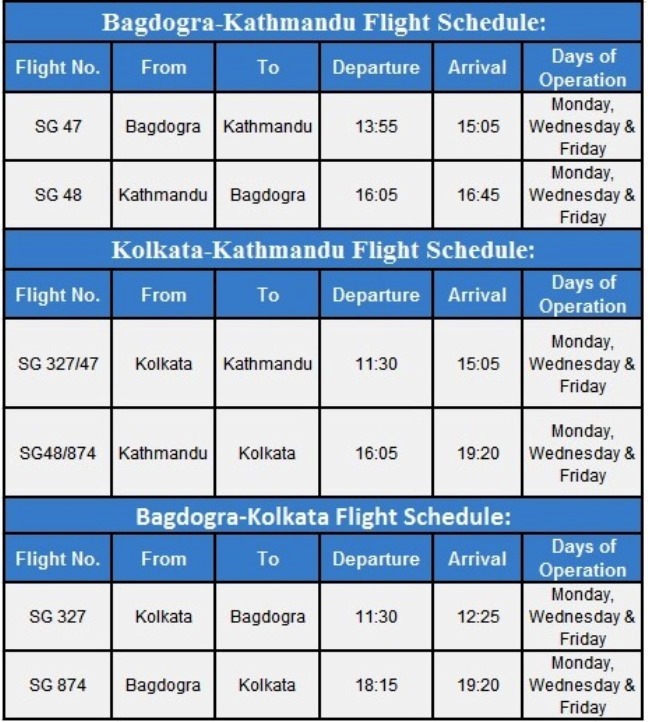 For tourist visiting Sikkim, Darjeeling and even Bhutan can now easily connect their tours to Nepal also.For the tourist visiting Bhutan are mostly confined to few days in a week for flight from Paro to Kathmandu and usually it throws a stiff challenges to procure flight seats during peak season.